The landscape of the Arbesthaler Hills is rippled with undulating inclines, where the south-facing slopes are dedicated to wine production. The amount of annual sunshine – more than 2,000 hours – is among the highest in Europe. 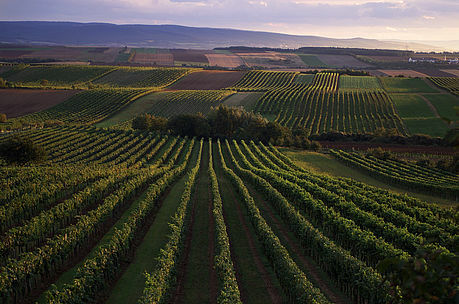 Since the Danube and its branches were constantly changing their paths over the course of geologic history, one finds various subsoils and topsoils in this region. The upper portions of the hillsides are very often characterised by gravel, while the lower areas show a higher proportion of loam. In many places there is a loess composed of compromised sand, which was blown in during the Ice Age. 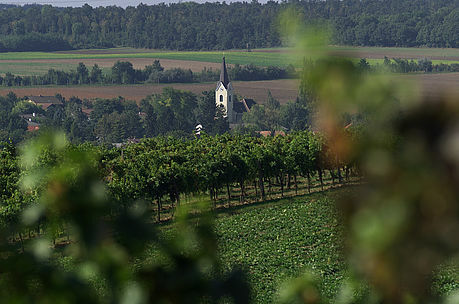 Loess and loam soils are particularly water retentive, and tend to yield fruit-driven and rather powerful wines. The more meagre gravelly soils of the higher vineyard sites bring forth complex red wines with great aging potential. 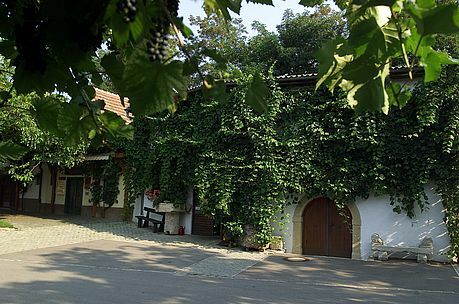 The climatic mixture of warm air currents from the Lake Neusiedl basin with the fresh and spicy air masses which come from the Danube and the wide expanse of the Maria Ellender Forest provides the ideal conditions for growing well-ripened and extremely aromatic grapes, which guarantee the production of intensely fruit-driven white wines and warm velvety reds. Arbesthal, Göttlesbrunn and Höflein are the centres of production in this hilly region.